Freezy Fridays are back by popular demand throughout September. 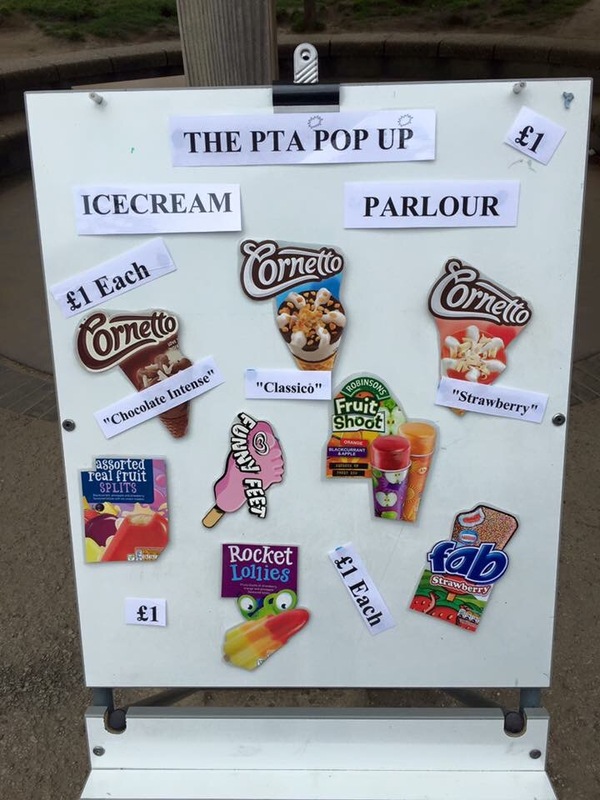 Come and celebrate the first week back at school by coming down for an ice cream. The stall will be by the field in the amphitheater. Top quality brands of ice creams and lollies for £1.